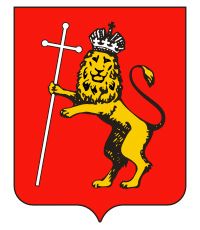 The capital city of Vladimir oblast. Vladimir is a city in Russia, the capital of the Vladimir region, located on the left bank of the Klyazma River, 184 km north-east of Moscow. 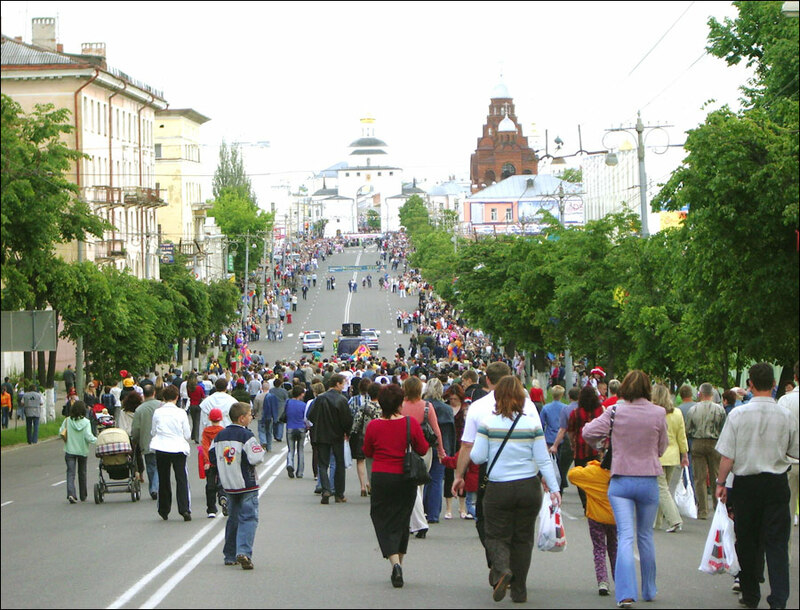 The population of Vladimir is about 352,600 (2015), the area - 124 sq. km. The phone code - +7 4922, the postal codes - 600000-600903. 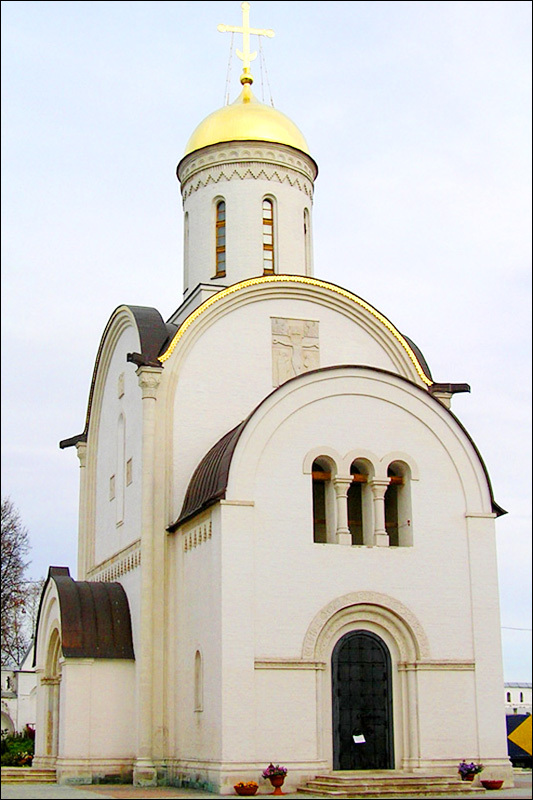 Local time in Vladimir city is April 18, 5:46 pm (+3 UTC). 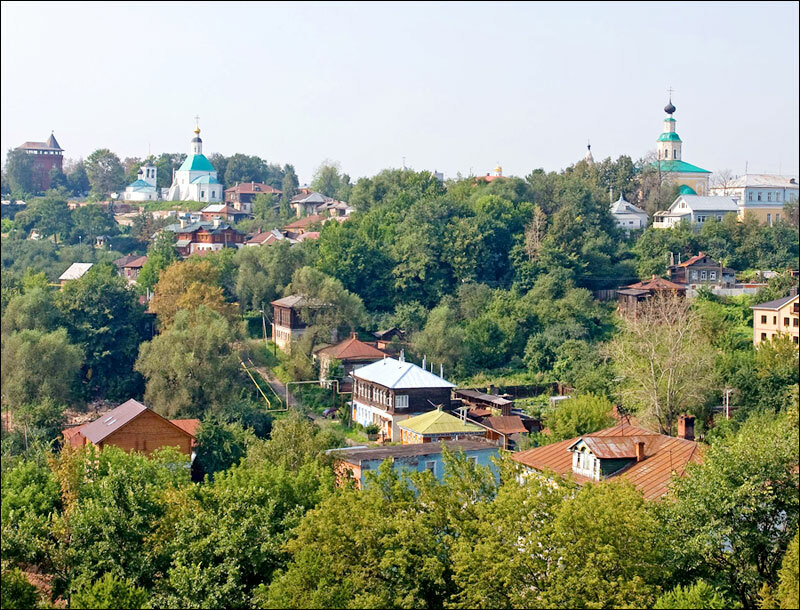 In the past, this town was also known as Vladimir-on-Klyazma and Vladimir-Zalessky, because there was another town of Vladimir located in southwestern part of Kievan Rus’ - the Volyn region of present Ukraine. The founding of Vladimir is traditionally associated with a chronicle entry saying that Prince Vladimir Monomakh laid the town in 1108. 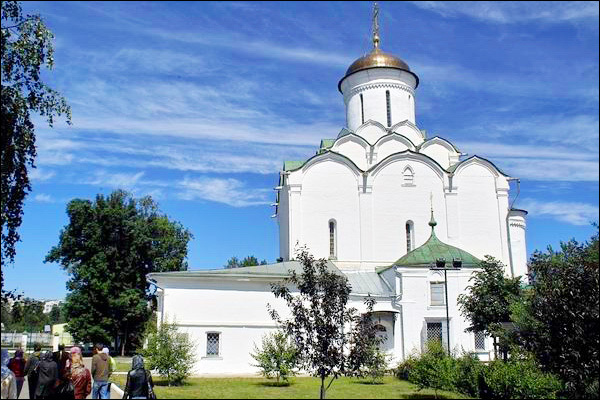 The town began to grow rapidly thanks to the efforts of Princes Vladimir Monomakh and Yury Dolgoruky, who strengthened it as a foothold to protect the Rostov-Suzdal principality. 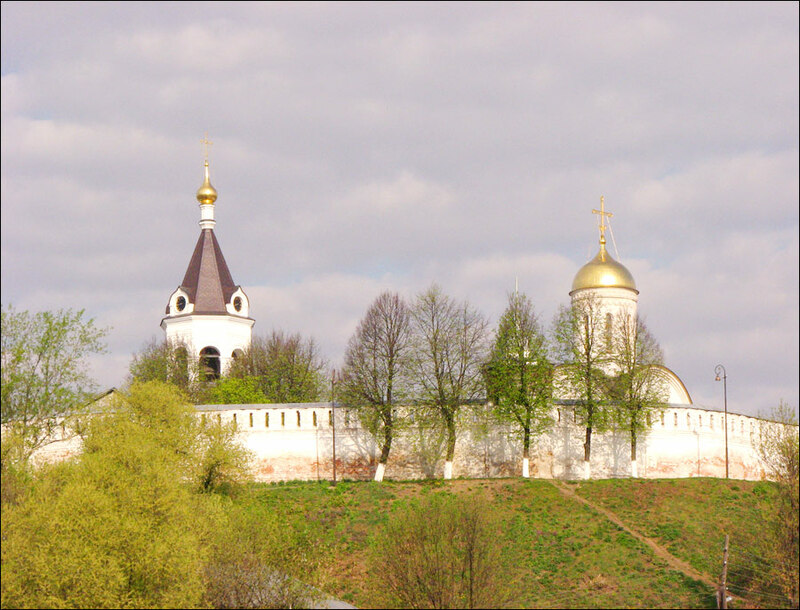 Vladimir owes its heyday to Prince Andrey Bogolyubsky, who moved the capital of the principality here in 1157. His successor - Vsevolod Bolshoye Gnezdo - was one of the most powerful of the Russian princes. Vladimir-Suzdal school of painting developed at this time. In 1238, during the Mongol Invasion, the town was destroyed because it was an important center of northern principalities. Later, in 1293, Vladimir was destroyed again. In 1299, it became the residence of Russian metropolitans. For some time, the political importance of Vladimir increased. In 1382, Vladimir, as well as other towns of the North-Eastern Russia, suffered from the invasion of Tokhtamysh. In 1395, during the invasion of Tamerlane, the miraculous icon of Our Lady of Vladimir was moved to Moscow to defend the town from invaders. For no apparent reason Tamerlane’s troops turned back from Yelets before reaching Moscow, and it was regarded as the intercession of the Virgin Mary and the icon was not returned to Vladimir. 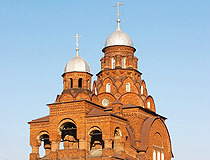 With the growth of the Moscow state, Vladimir became an ordinary provincial town. In 1719, the town became a center of a province. In 1797, the first printing house was opened. In 1804, a gymnasium was founded, in 1834 - the first regional library was opened. In 1847, a drama theater was founded. In 1861, a railway from Moscow to Vladimir was constructed. In 1862, a museum of local lore was founded. 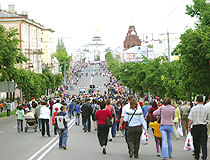 According to the first national census of 1897, the population of Vladimir was 28,479 people. In 1908, the first power station was put into operation. After the establishment of Soviet power, many streets were renamed, most churches were closed and later destroyed. Two pre-war decades were associated with accelerated industrialization and transformation of the city in a major industrial center. During the Second World War, Vladimir was one of the largest evacuation centers of the European part of the country. In 1941-1945, there were 18 evacuation hospitals in the city, the residents of Vladimir donated about 40 thousand liters of blood. In 1944, it received the status of the capital city of the Vladimir region. In 1952, the first trolleybus line and the stadium “Torpedo” were opened. Large enterprises of machine-building, metalworking, electrical engineering, instrument-making, chemical and light industries were built. 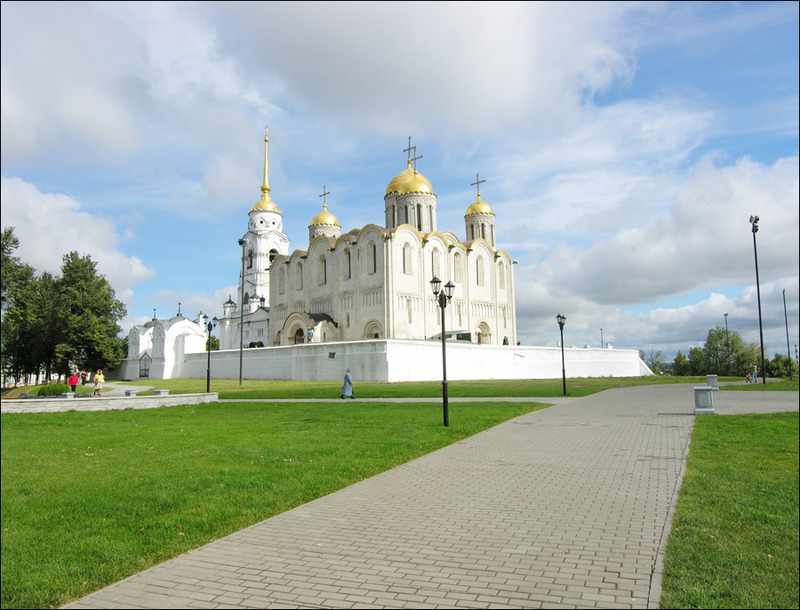 In August 1958, Vladimir celebrated its 850th anniversary; a new park and a monument in Svobody Square were opened. In 1960, the construction of the first permanent bridge over the Klyazma River was finished. 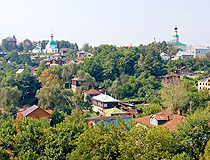 In the early 1970s, Vladimir became one of the tourist centers of the Golden Ring. 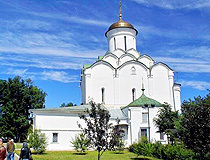 The Vladimir-Suzdal Museum-Reserve, founded in 1958, included in its structure a group of unique architectural monuments located in the cities of Vladimir, Suzdal, Gus-Khrustalny as well as villages of Bogolyubovo and Kideksha. 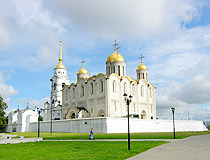 Vladimir is the ancient capital of the North-Eastern Russia. It is one of the largest tourist centers of the European part of Russia, part of the famous Golden Ring of Russia. The climate is temperate continental. The average temperature in February is minus 9.3 degrees Celsius, in July - plus 19.8 degrees Celsius. 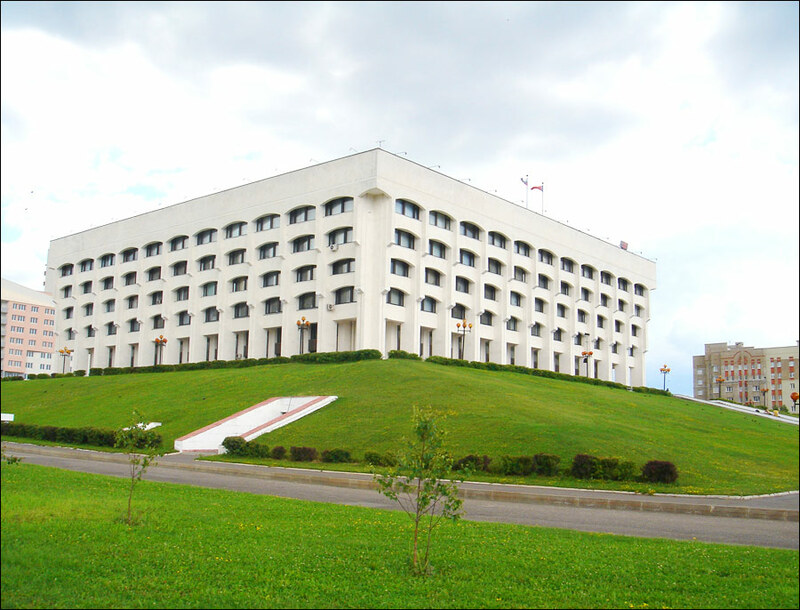 It is a major industrial center of Central Russia (food processing, engineering, chemical industry). Urban transport is represented by buses and trolleybuses. Vladimir is a large transport hub - the highway M7 “Volga” and the railway from Moscow to Nizhny Novgorod pass through the city. 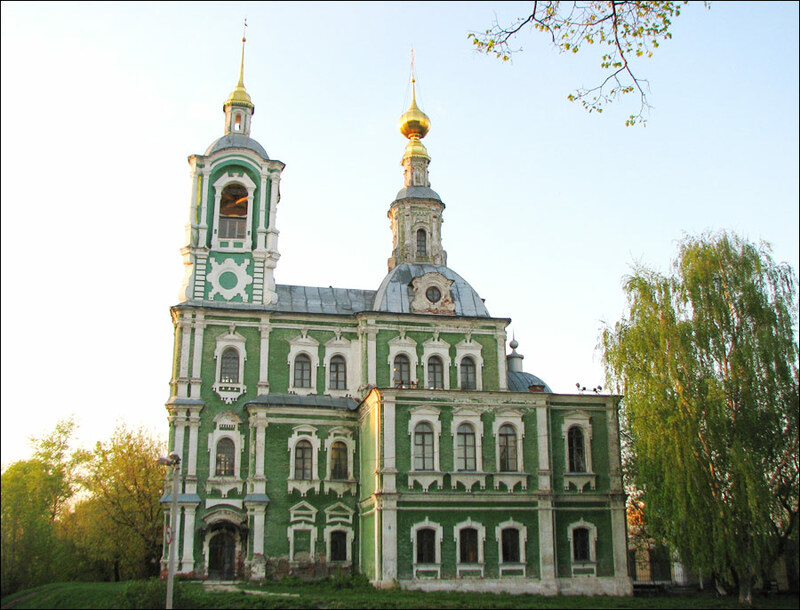 From 1781, Vladimir was built according to a regular plan (buildings in the classical style). Today, there are more than 200 preserved buildings of the 17th-19th centuries in the city. After 1917, the city’s historic center was almost completely rebuilt. 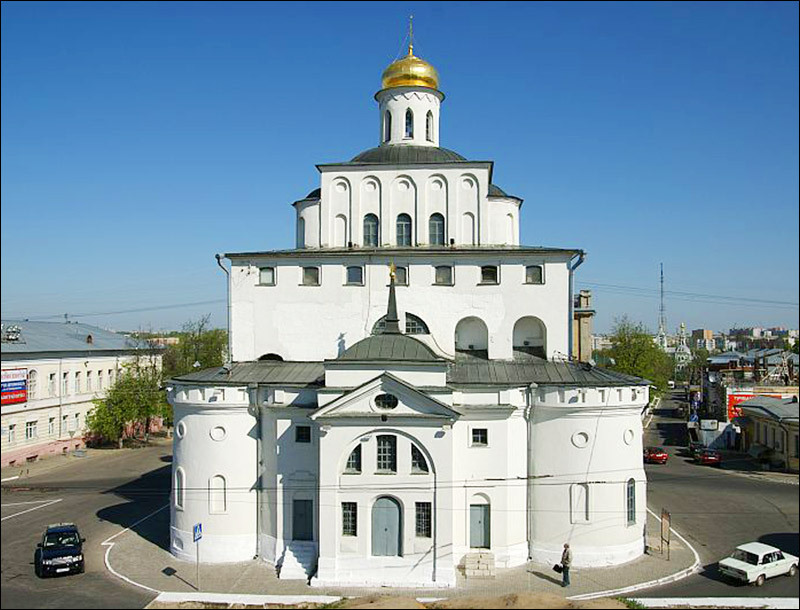 The Golden Gates Cathedral Museum (1158-1164, rebuilt in the 17th-18th centuries) (Bolshaya Moskovskaya Street, 1a). 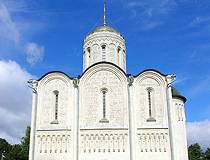 Nikitskaya Church (1762-1765) (Knyagininskaya Street, 8). Water Tower - a monument of industrial architecture of the early 20th century. Inside the building there is a museum “Old Vladimir” dedicated to the history of the city in the 19th-20th centuries (Kozlov Val Street, 14). Vladimir Historical Museum located in the building that is a monument of history and architecture (Bolshaya Moskovskaya Street, 64). 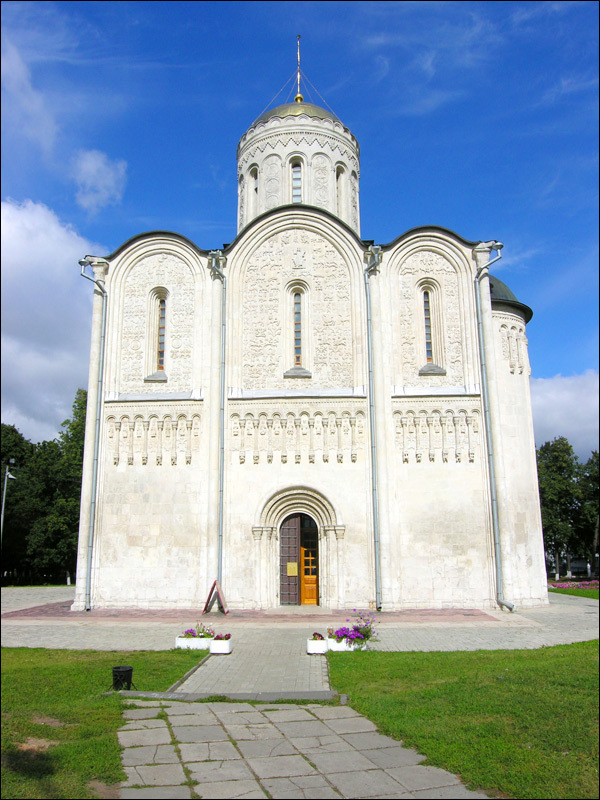 Trinity Church, built in the early 20th century, was the last religious building constructed in the pre-revolutionary Vladimir. Inside there is an exhibition of arts and crafts of the Vladimir region (the Museum of Crystal and Lacquer Miniatures). 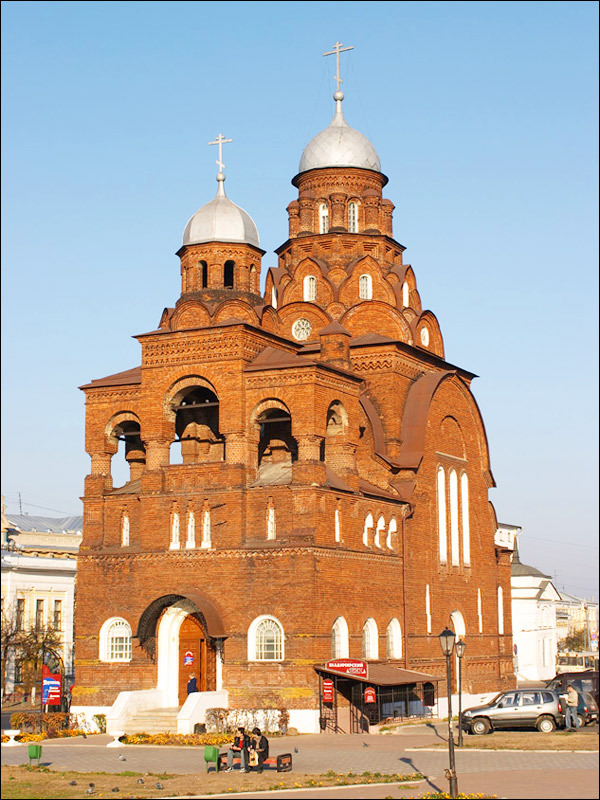 This building is known among the locals as “Red Church” and “crystal museum.” (Dvoryanskaya Street, 2). Nature Museum - the exhibition about flora and fauna of the Vladimir region (Mira Street, 19). “Chambers” - a cultural and educational complex, which includes a children’s museum center and several galleries and exhibits. 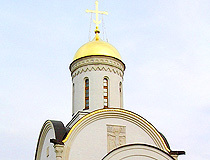 It is located in the building between Assumption and Dmitrievsky cathedrals. 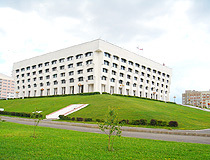 Vladimir Art Gallery (Bolshaya Moskovskaya Street, 58). Borodin’s Smithy Museum (Georgiyevskaya Street, 3g). Gingerbread Museum (Bolshaya Moskovskaya Street, 40). Spoon Museum (Oktyabrskaya Street, 4). Erlangen House - the house of partnerships with the town of Erlangen (Germany), it is also a small hotel (Bolshaya Nizhegorodskaya Street, 25). Bolshaya Moskovskaya Street - the central street of Vladimir. Here you can find the main local sights, plenty of shops, restaurants and cafes. The City Council - a monument of the civil architecture of the early 20th century, built in pseudo-Russian style at Sobornaya Square next to the Cathedral of the Assumption. 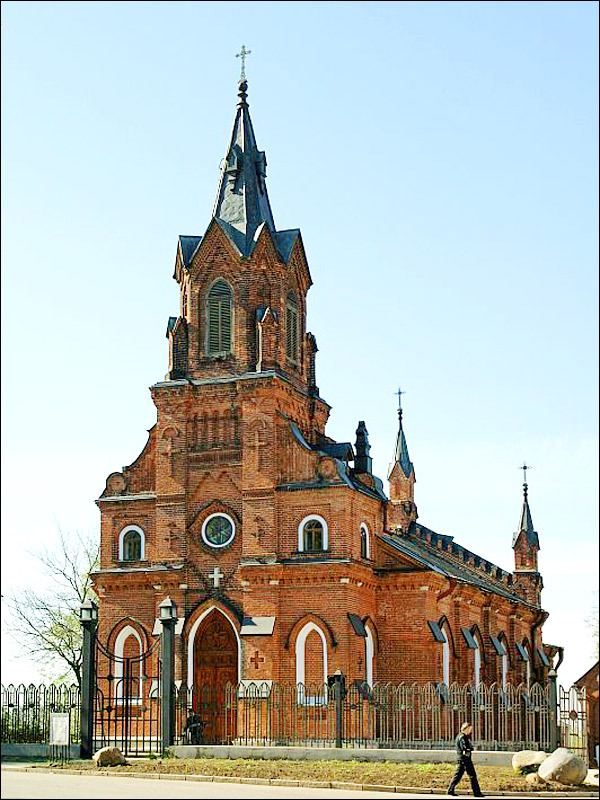 St. Rosary Catholic Church, built in 1894, is an interesting pseudo-gothic monument of the end of the 19th century. It is located near the regional drama theater and the Golden Gates (Gogol Street, 12). 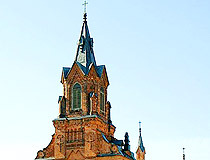 College - a monument of history and architecture of the early 20th century (Nikitskaya Street, 1). Central Park - the city’s main park. The locals also call it “vosmisotka” (“eight hundred”) as it was laid down in 1958, during the celebration of the 850th anniversary of Vladimir and was officially named the Park of the 850th anniversary of Vladimir. Vladimir Central - the famous prison of strict regime that became widely known thanks to the song of the Russian poet and singer Mikhail Krug. The prison was founded by Catherine II. For more than two centuries it has been a place of detention of many famous political and military leaders, scientists and artists, including Vasily Shulgin, Mikhail Frunze, Vasily Stalin, Zoya Fedorova, Lydia Ruslanova, Gary Powers, Ewald von Kleist and others.